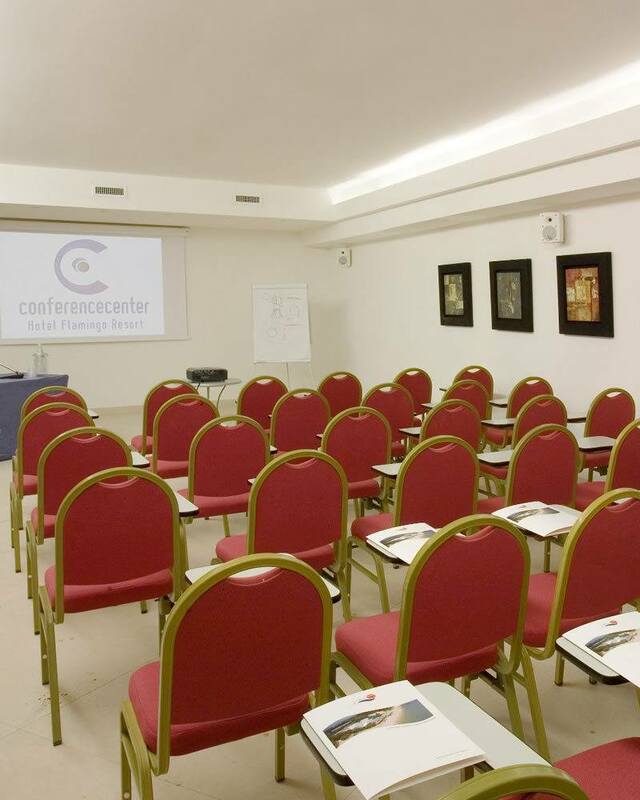 A conference Centre directly by the sea, in Sardinia, can be found at Hotel Flamingo Resort, a 4 star hotel in Santa Margherita di Pula (Ca), in West South Sardinia. The Conference Centre consists of 5 rooms: one that seats 120; three that seat 50; and one inaugurated in 2007,that seats 250. In addition to these rooms there is the Wild Duck, a multifunctional centre useful for conventions, catering, gala dinners and luncheons, weddings and banquets, with a room which seats 200, an outdoor amphitheatre area, bar and restaurant. 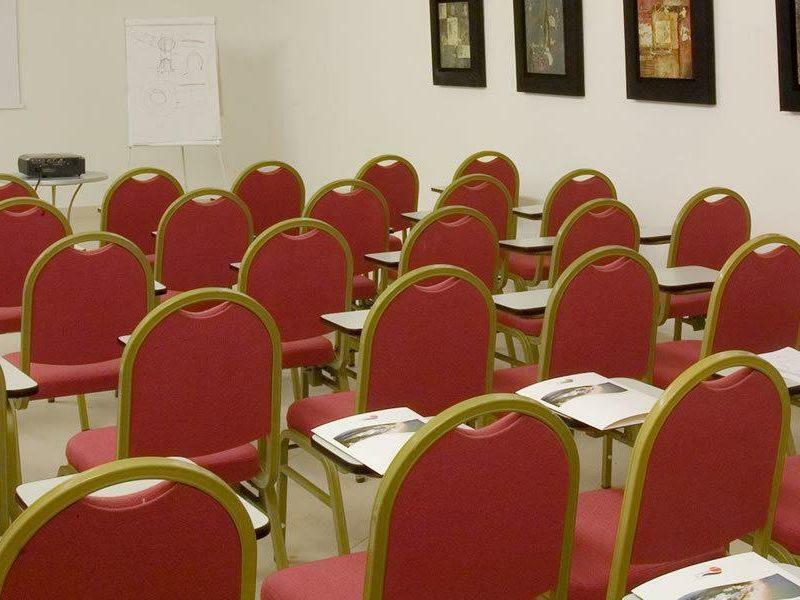 The Conference Centre at Flamingo Resort is composed of 5 conference rooms, 4 of which are located within the central building and the other one in a new magnificent building which also hosts the Wild Duck restaurant. Besides the conference rooms, there is also the possibility of organizing meetings on the beach, the latest trend among big firms. The conference rooms seat more than 700 in total, and we can organise work luncheons, coffee breaks, buffet lunch, gala dinners and luncheons for meeting attendants and for those from incentives. Further to the conference rooms, meetings can be organised in the Foyer. In The Foyer there is a passage to the rooms Nautilus, Alvania and Astrea, with natural niches where expositive areas can be set up. Meetings at the beach to recover concentration and come up with innovative ideas, which will in turn provide new profit…Organize your meeting at Hotel Flamingo. Perfect location for weddings. Gala dinners, meetings and cocktail parties, but also ideal for company meetings and dinners or product presentations. 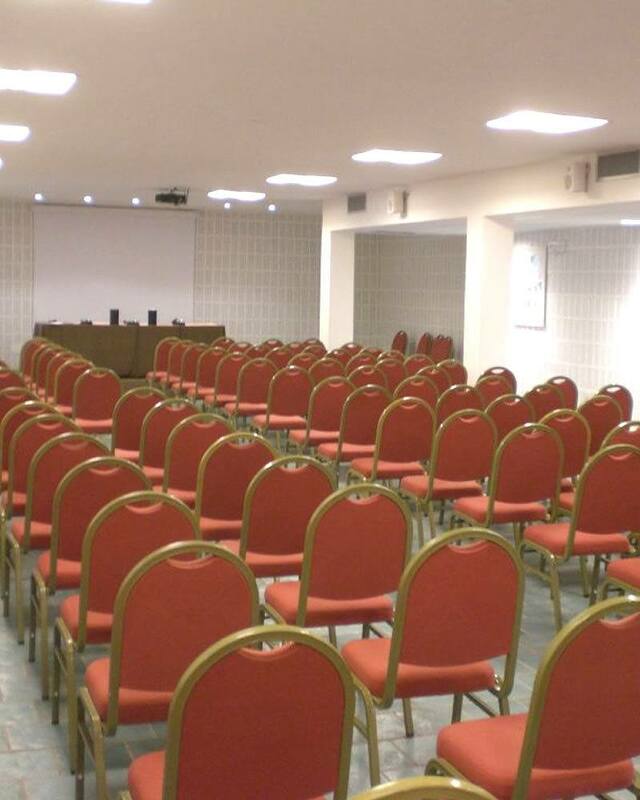 Sala Alvania is a perfect location for small company meetings. All the services of a 4 star hotel by the sea. 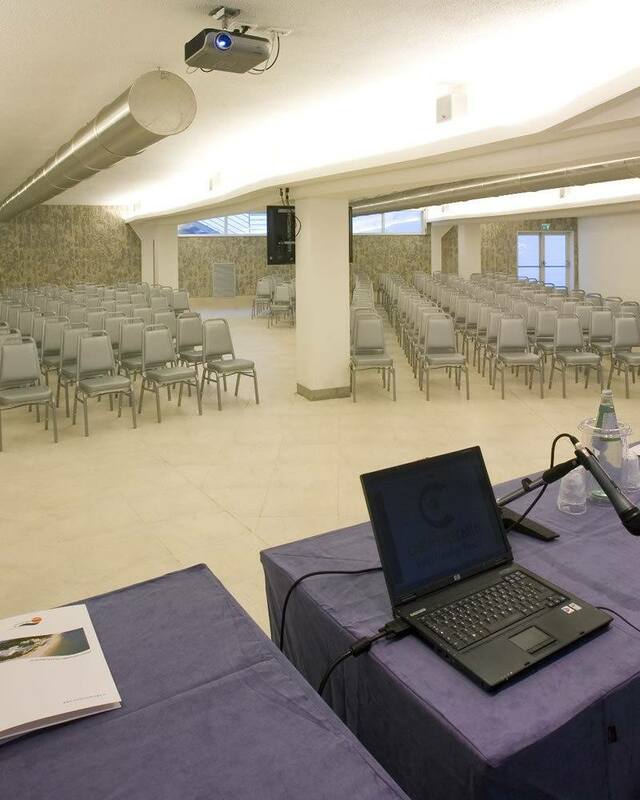 A conference room in Sardinia at two steps from the sea, for rendering your meetings a real experience. 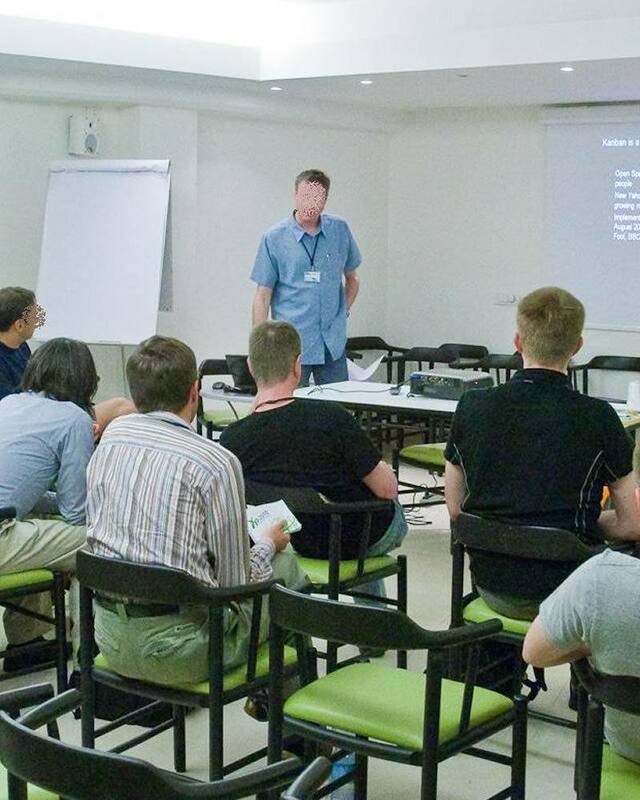 Sala Cyprea is perfect for small size conferences. 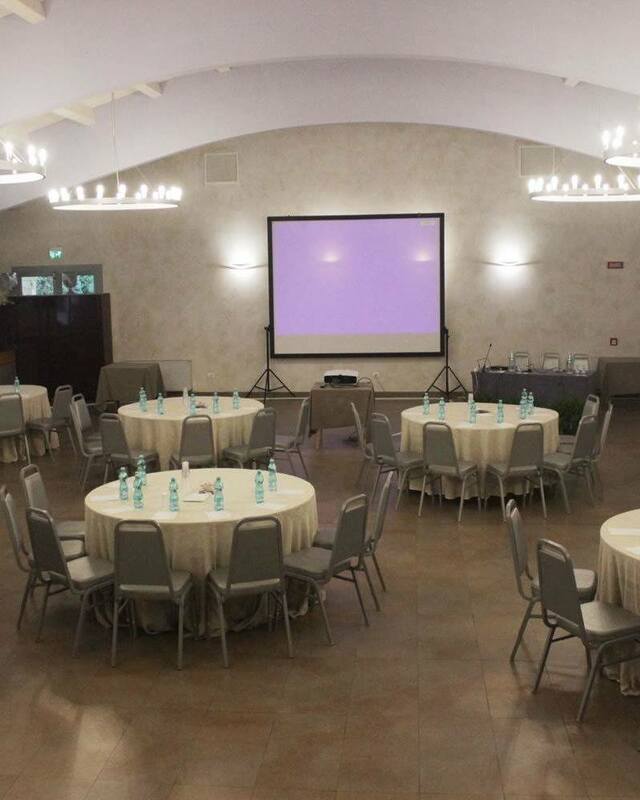 120 seat room surrounded by pine trees, swimming pool and a splendid sea. Conference room Nautilus is perfect for medium size meetings and conferences. Seats 300 and is surrounded by vegetation and only two steps away from the sea.